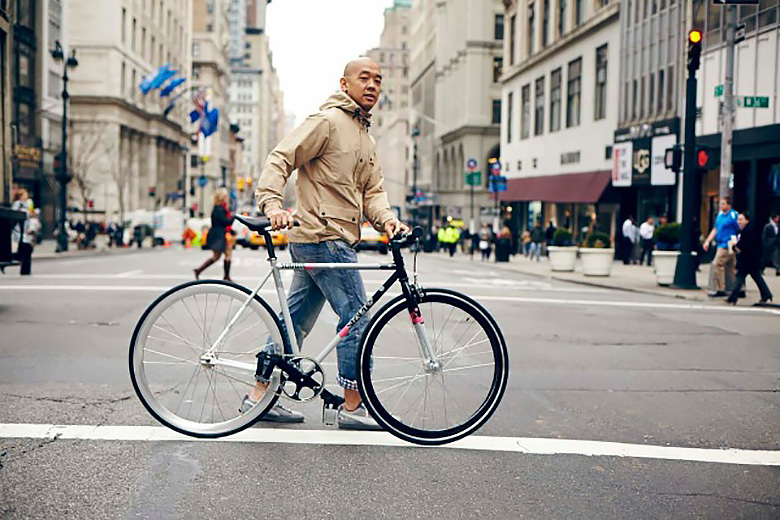 In 2014, jeffstaple brought his popular shop Reed Space to a chain of Pac Sun locations across the States with hopes of introducing New York City’s unique retail atmosphere to shoppers who otherwise would have never experienced it. jeffstaple is among the determined few pushing to legitimize streetwear with out-of-the-box concepts and functional designs. Throughout 2014, we saw him take a different approach in how he spreads his message including education and providing insight into how the industry works. His efforts are admirable in paving the way for the next generation of designers to develop the culture further. Additionally, his 1-2-1 interview series gave viewers the opportunity to learn from leaders in a diverse range of fields such as Mike Cherman of ICNY and Common, inspiring people to follow their dreams.